← A Writer’s Dilemma: traditional publishing or self-publishing? Sometimes I think I’ve fallen off that precarious balancing beam – from possessing a modicum of sanity to diving head first into a state of complete and utter madness. The reason? 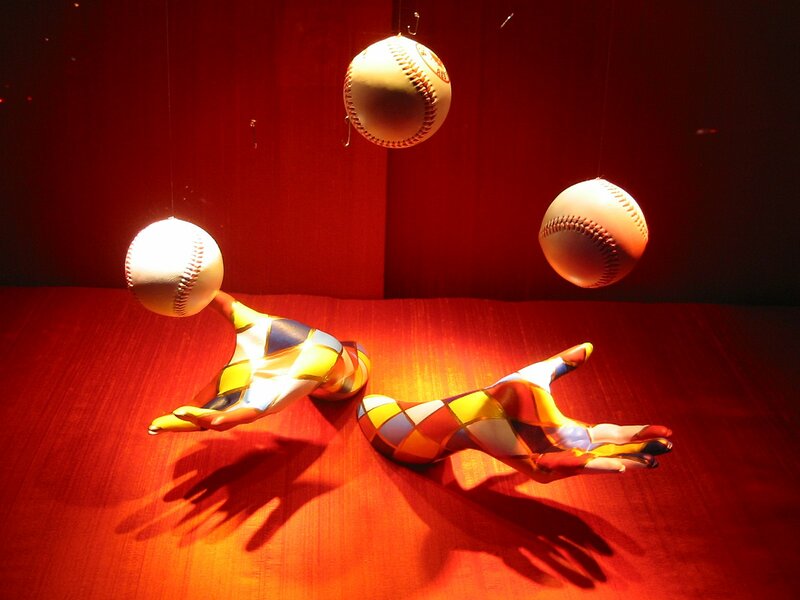 I am juggling multiple book projects. Thank goodness I’m compulsively organized, because the only way to handle the work load (without sacrificing creativity) is to compartmentalize my time. Yes, compartmentalization is the way I am able to maintain my sanity – relatively speaking. But it would be remiss for me not to mention the occasional help I receive from Mr. Glen Livet and Mr. Mac Allan! So, here’s the plan. As mentioned in my inaugural blog post, “Finding Grace” (the Novel) is set for release sometime in 2013. In tandem, I’m writing a series of four non-fiction books targeted to the Baby Boomer generation. I’m a quarter of the way through the first, entitled “When The Child Becomes The Parent,” and am hoping to release this book by the end of 2012 (fingers crossed). By setting an aggressive schedule, I’m putting a lot of pressure on myself – in an effort to battle my most dreaded enemy: Procrastination. 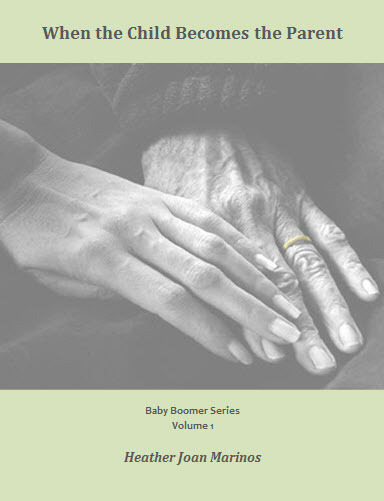 “We are the Baby Boomer Generation. That makes us forty-something, fifty-something and sixty-something. Our parents and beloved aunts or uncles are in their twilight years. They need our help. The measure of a person is the degree to which she treats her fellow men and women with respect, kindness, compassion and – to those close – love. Why do we all too often forget to tender the same treatment to our elderly? They are supposed to be our nearest and dearest. They gave us Life! The child must now step up to the plate and become the parent. No one wants to reach the end of life’s journey and suddenly become a burden to their family or friends. Perhaps we might find it helpful to see the world from their perspective and accord them the dignity they so rightly deserve. Perhaps we should not be so overwhelmed or impatient with them and maybe we should shift our fear-of-aging mindset a bit. After all, shouldn’t we consider it a privilege to help them through this final chapter of their lives? This is a gentle guide on how to care for the elderly loved ones in your family – from home care to hospice care to preparing for death. The author will also share stories about some of her own experiences – both deeply sad and delightfully humorous. Copyright © 2010-2011 Heather Joan Marinos – All Rights Reserved. — To all the writers out there who are juggling multiple book projects – courage, my friends! We will all complete our books and, once we do, we will very likely move onto the next project. Are we masochists? No. We simply love what we do. This entry was posted in non-fiction, When the Child Becomes the Parent, writer psychology and tagged Baby Boomer generation, Compartmentalization, Finding Grace, Glenlivet, heatherfromthegrove, MACALLAN, Procrastination, When the Child Becomes the Parent. Bookmark the permalink.